The final forecast of 16 colors is a collaboration of minds; a joint effort to understand and interpret what is happening in the world around us and how this will influence color directions. 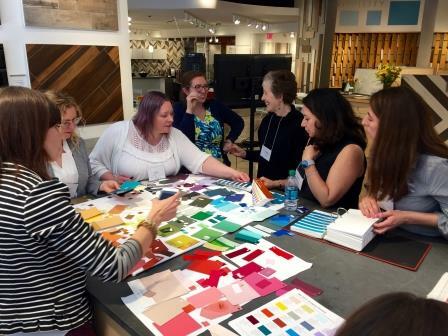 The annual Chicago color forecasting ChromaZone® is one of the color forecasting highlights of Color Marketing Group’s annual calendar of events. 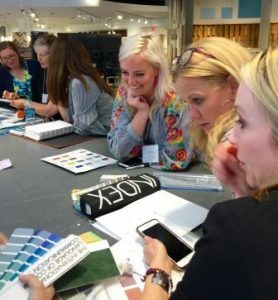 Hosted by Dal-tile, the Workshop takes place on the last day of NeoCon and is a great way for color professionals to top off an already creative and inspiring few days exploring “what’s next”, as they investigate color trends and directions within a highly collaborative workshop environment. 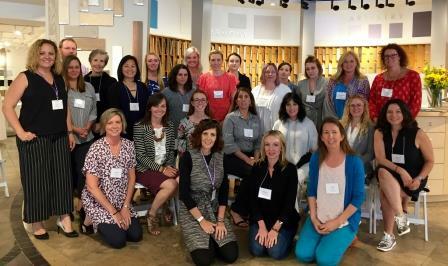 CMG’s Chicago ChromaZone® is a great way to connect, collaborate, and explore color directions with like minded color professionals.